Donald Trump received many calls from leaders of NATO countries thanking him for helping to bring the countries together. 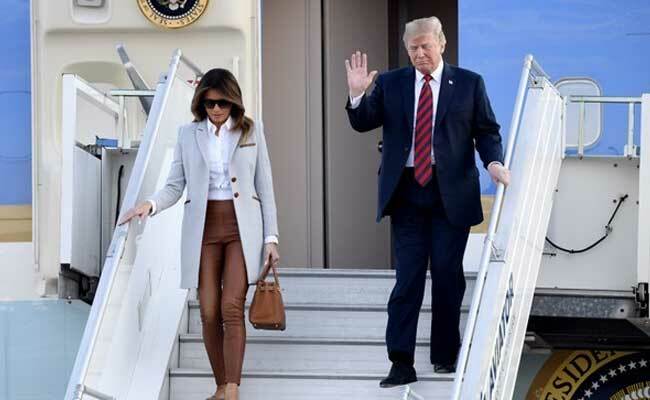 US President Donald Trump said in a Twitter post on Monday the NATO summit he attended last week had been a success and was inaccurately reported by much of the media. "Received many calls from leaders of NATO countries thanking me for helping to bring them together and to get them focused on financial obligations, both present & future. We had a truly great Summit that was inaccurately covered by much of the media. NATO is now strong & rich!" Trump tweeted.